This has been sitting unfinished in my drafts section for months. It’s just good to finally get it out! So begins another new breed of Vagrant Rant article, where I will try to tie up any loose ends left from any of my reviews or other posts. These ends may form because I haven’t covered every aspect of a game, perhaps, or I watch a movie again and realise something new about it, or maybe because a particular song from an album is a “real grower” and I feel I need to mention it. I might also use this type of post as a way to highlight things that are too small for their own separate post. This first edition is going to be packed with portable gaming stuff. Earlier this month I attended the EB Games Expo in Sydney, having attended last year’s event on the Gold Coast as well. I got the chance to play and view a handful of interesting games and such and this was what I thought of them. I saw this one a couple of weeks ago but it absolutely deserves to be talked about. Before I had so much as seen a trailer, Looper was one of my most anticipated movie releases of 2012. Joseph Gordon-Levitt is quickly turning into a guy whose movies I can just assume will be good, plus, I mean, Bruce Willis. Throw in one hell of an intriguing premise and I was pre-sold on this one. Thankfully, it turned out to be rather good, and not even in the way I was expecting. I absolutely loved Taken. It became one of my favourite action movies after I saw it two years ago and I wasn’t alone in my opinion. But it wasn’t the kind of film I expected to spawn a sequel. 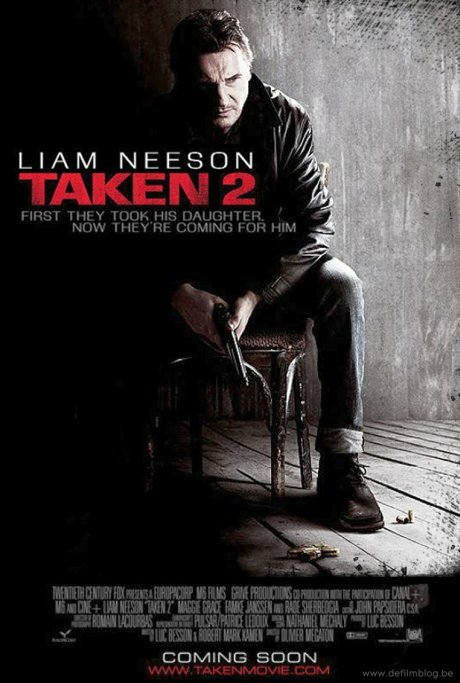 So when I saw the trailer for Taken 2 earlier this year, I was initially intrigued – until I heard its star Liam Neeson utter that title-dropping line. The stakes had apparently been raised; now instead of just his daughter being taken, Neeson‘s character had to deal with his wife’s abduction – alongside his own no less. That’s when a feeling of dread swept over me not unlike the one I felt when I saw the trailer for The Hangover 2. You know the one: “They expect us to believe that the exact same thing would happen again?” That feeling. So needless to say I became a bit less keen to watch the film. But watch it I did. So October has been, without a shadow of a doubt, the busiest month of 2012 for me thus far. Hence the lack of blog posts. But through some bizarre combination of factors, I find myself here at its end, with a free week. So I’m going to try to repeat my effort from way earlier in the year and write seven posts in seven days. I’ll be getting some slightly dated stuff out of the way first and we’ll see what happens from there! Knowing my luck, my week will fill up now and I won’t be able to pull this off. And how late is this post, right? 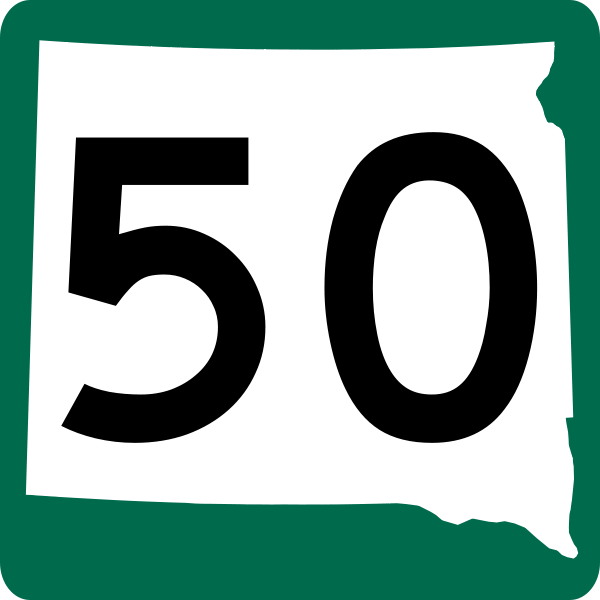 This is my 50th post on Vagrant Rant! Joy! New to Vagrant Rant? You might want to have a look at my review score breakdown, or my general thoughts on reviewing. If you like reading movie reviews, go here. Into videogames? Check these out. Like your music albums over-analysed? Give this a click. If lists of things excite you, have a gander at these babies. Otherwise, feel free to digest my opinions on the three new game consoles released this year, one of the most unfairly maligned games of all time or one of the greatest websites known to man. And of course, if you like what you see, why not enter your email address in that box on the right and get new posts sent to your inbox? Eh?